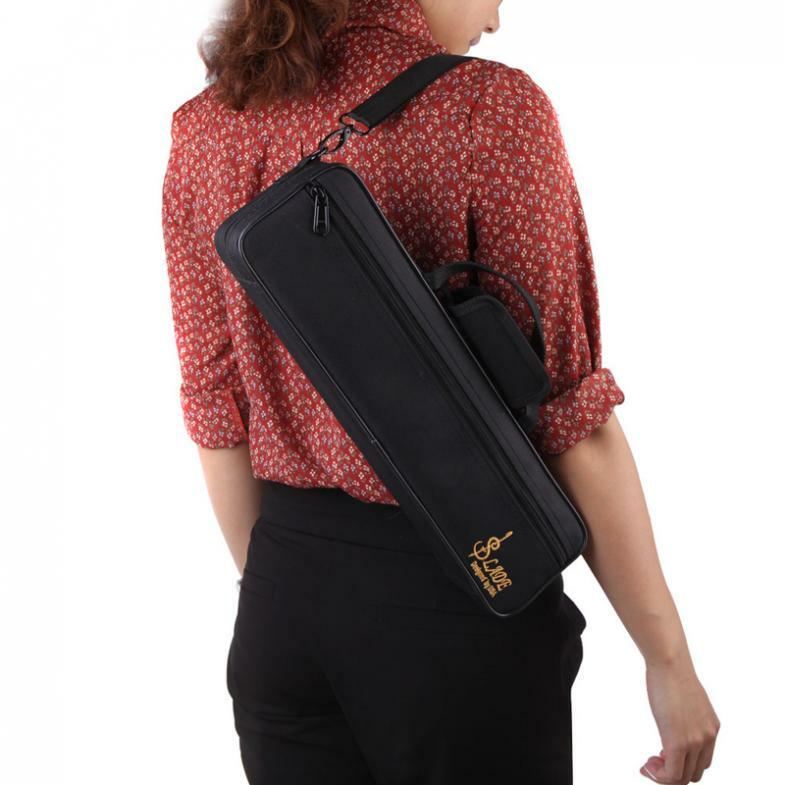 - It is made of high performance material, with beautiful appearance and firm structure. It is great to create the best sound quality. 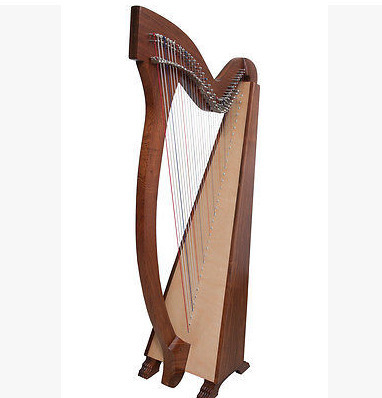 - It is easy to play and it has a pleasing vibrant feel with a well-centered sound. 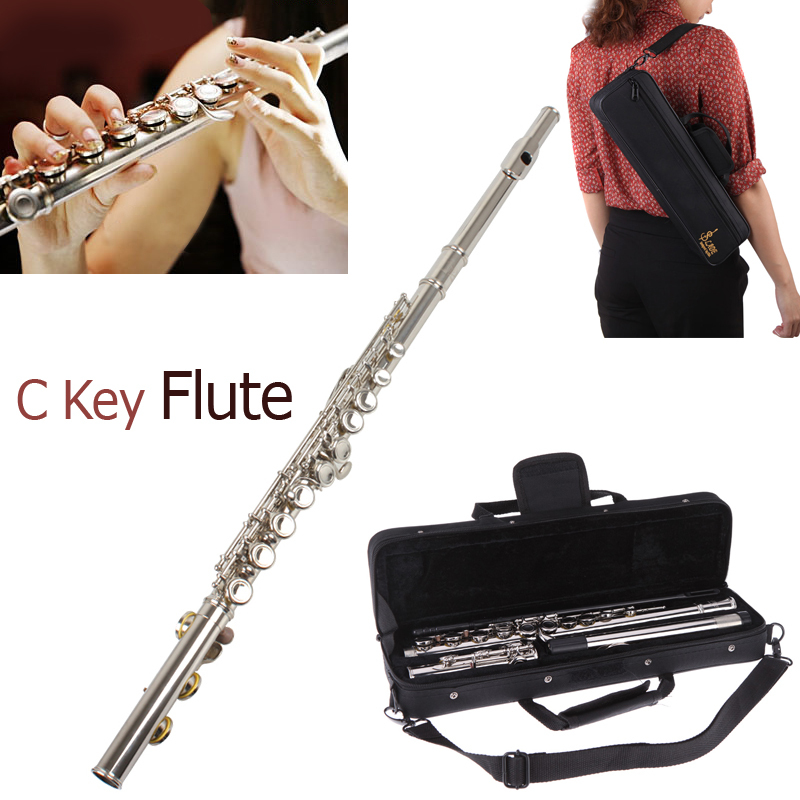 - Adopting sliver plated body and C keys, exquisite workmanship. 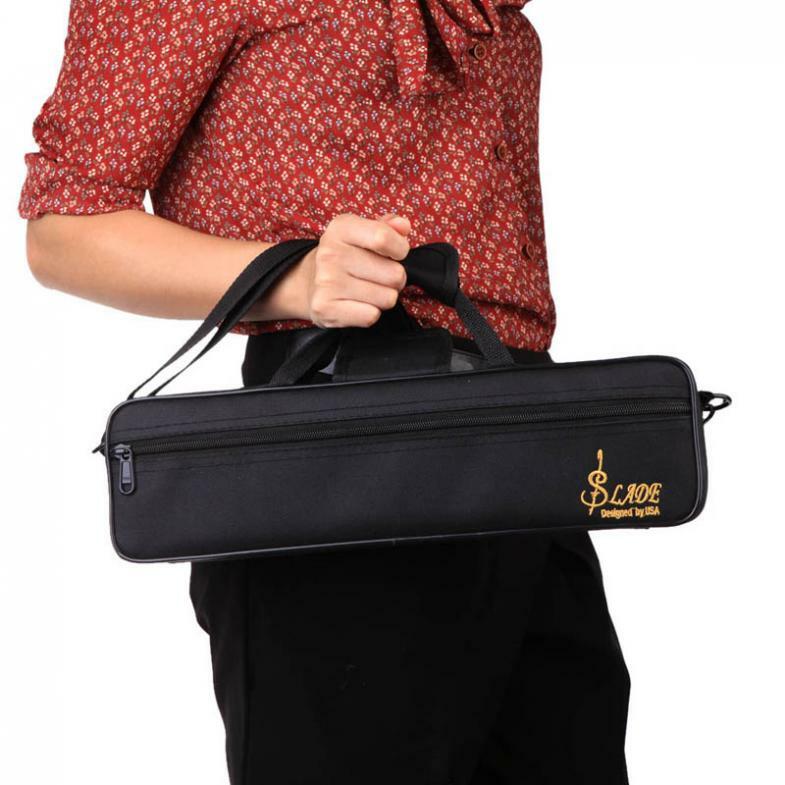 - The flute is music amateur and professional person necessity. 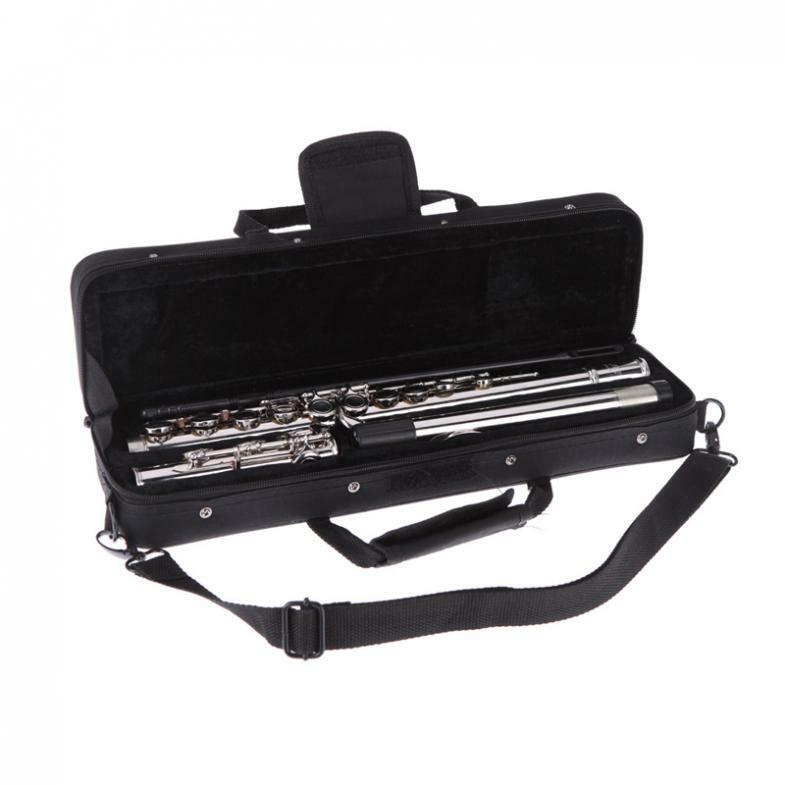 - This professional flute is easy to repair and maintenance.